I cannot think of a better bouquet of flowers, so this is definitely not for men only. 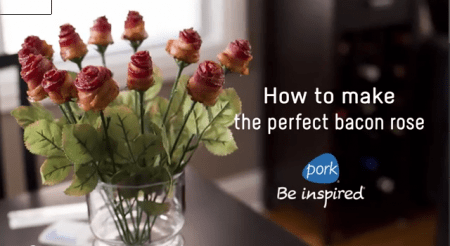 If you want to do a little something extra for your guy this V-Day, though, maybe a dozen bacon roses would do the trick. 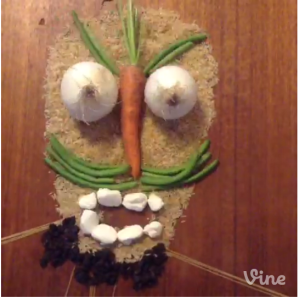 I tried to ignore Vine, minus a little jab at the app a few months ago. I think it’s a pretty silly concept, but hey, that’s the sort of thing that gets really popular on the internet, huh? Some of these are kinda cool, though, so I’ll give them credit for being creative.